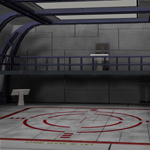 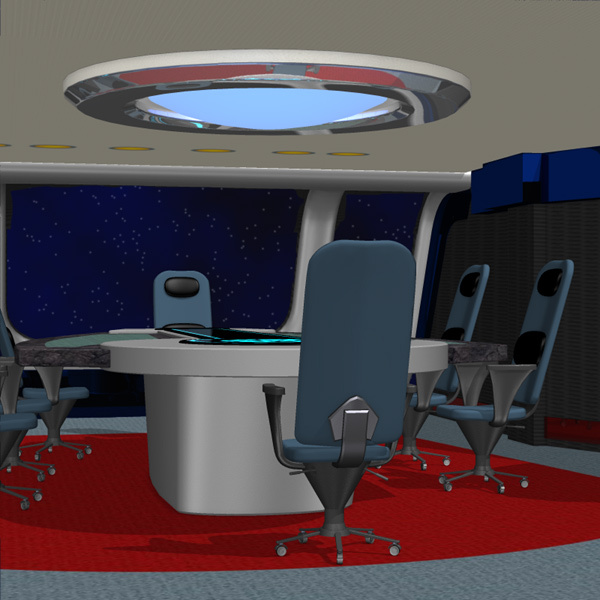 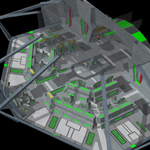 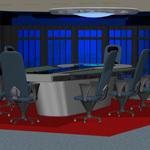 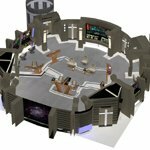 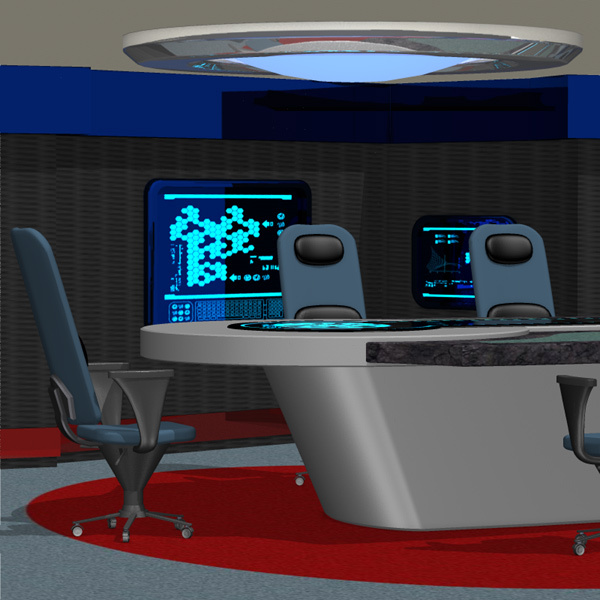 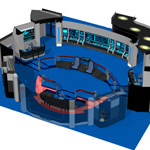 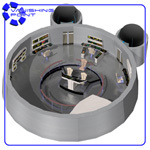 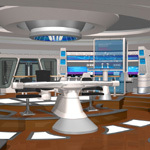 This is the main conference room next to the Starship Bridge 4, where the crew members can gather to discuss the latest missions. 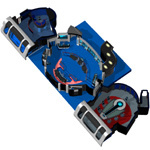 The table in the center is surrounded by eight chairs, and the captain can choose to sit at either end. 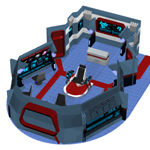 Two wall monitors can be used to display the current mission or as a video-phone with other people. 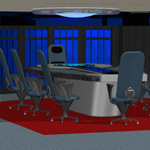 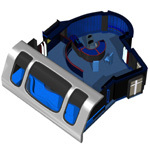 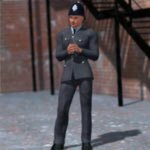 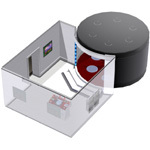 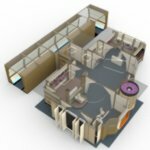 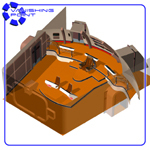 Includes two Poser figure models (obj, cr2, png): the Conference Room and the Chair. 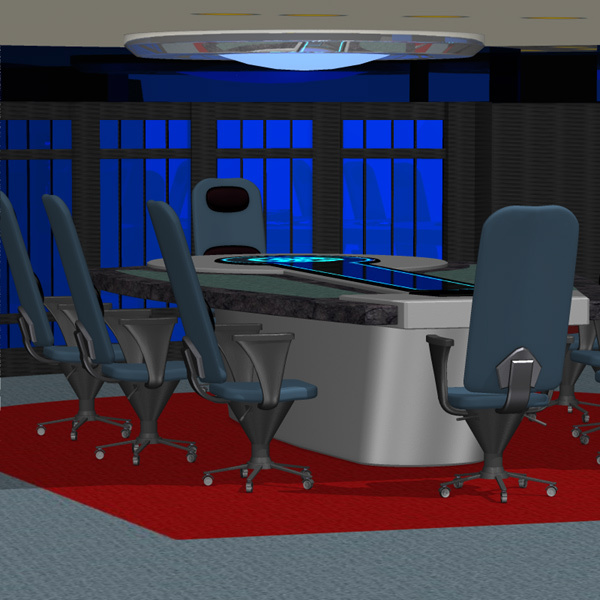 The Monitors (on the Left Wall) are a separate part, which can be moved or hidden to suit the needs of your scene. 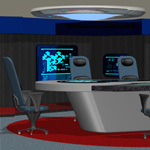 -The Monitors use "maximized" mapping so it can take any image. 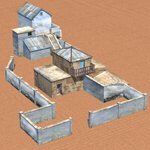 Hiding/ showing the Right Wall will also hide/ show the right side doors. 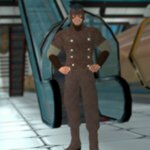 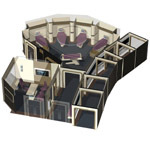 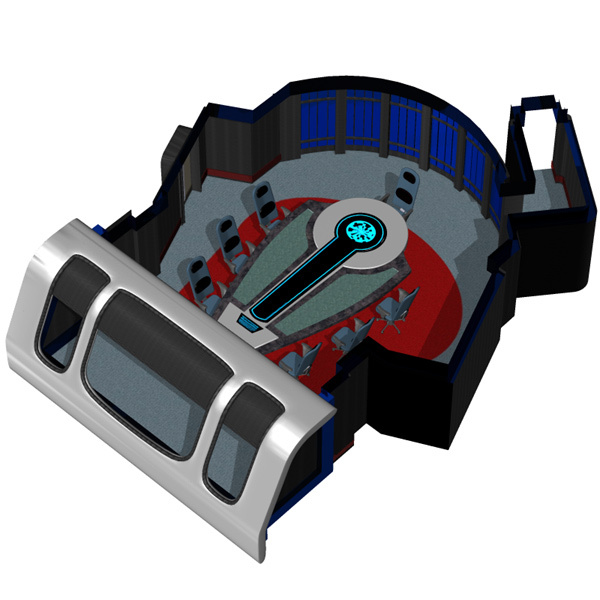 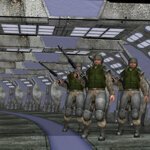 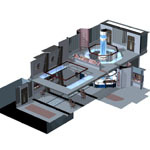 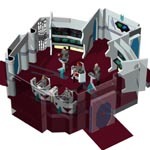 Bonus: A position pose is included to move the Conference Room so it lines up with the doors on the Starship Bridge 4 set.